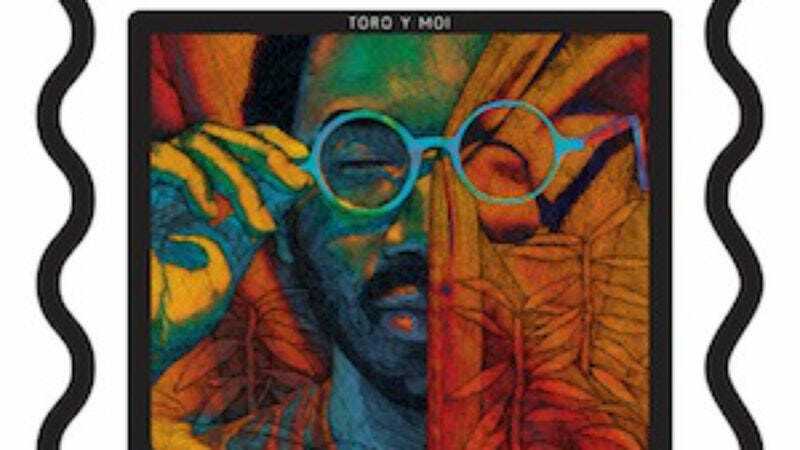 Toro Y Moi’s Chaz Bundick has evolved consistently as a songwriter and producer, eschewing the samples and overt chillness of his debut Causers Of This on last year’s Underneath The Pine. On his just-announced third album, Bundick looks to continue that musical progression. Bundick described the forthcoming Anything In Return to Interview as “sincere pop music that’s not at all processed.” That’s not hard to believe, considering the clean, pure funk of Underneath The Pine. But fans of Causers Of This should also have reason to get excited: Anything In Return will reportedly feature increased sampling and more directly involved production than in recent releases, as well as a smattering of house music.